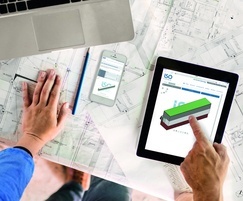 Product information and specification data from the company’s joint sealing tapes, multi-function joint sealing tapes and in-front-of-wall installation systems such as Winframer will be available initially for downloading free as BIM-ready items via www.portal.iso-chemie.eu or an external database. 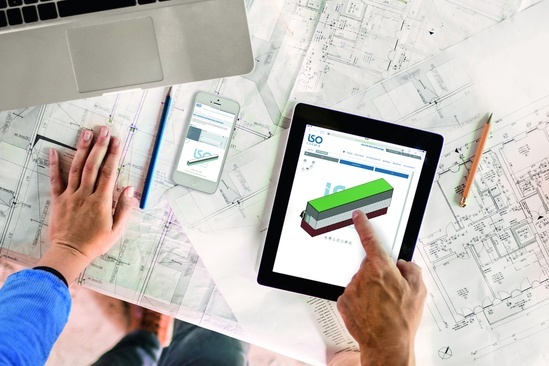 Andy Swift, ISO CHEMIE’s UK national sales manager, said the scope of 3D BIM is expected to expand as the service gains traction among existing and new customers. He added: “It’s important that clear information is made available to those involved in the fenestration design, specification and supply sectors. Linking this to the 3D visualisation of plans and drawings delivers new levels of accuracy.